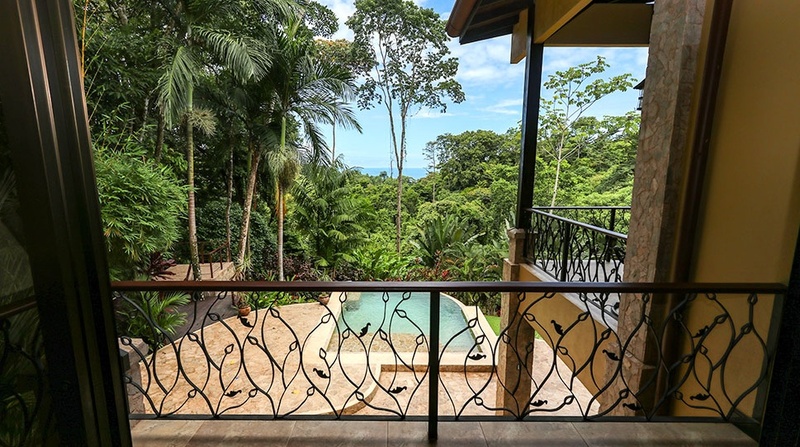 Villa Hermibinsa - Bitcoin Real Estate Inc. 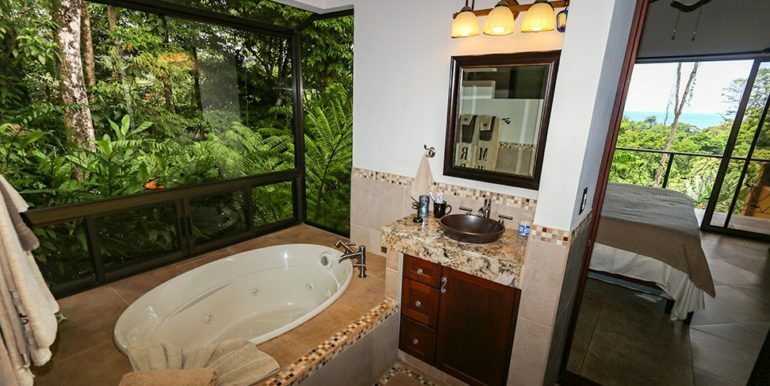 The ocean view master suite includes a balcony, a walk-in closet, and a luxurious bathroom with a jacuzzi tub. 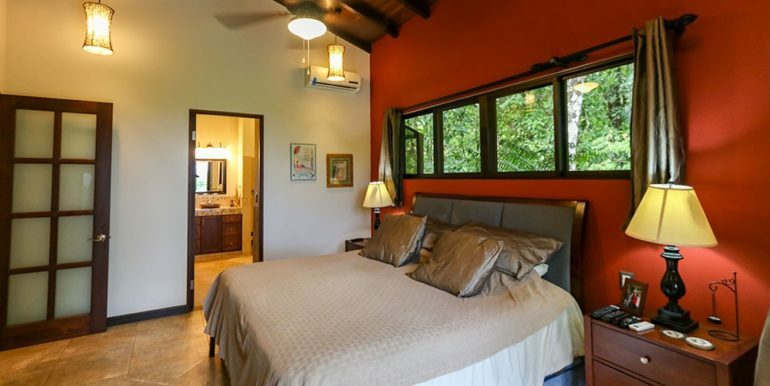 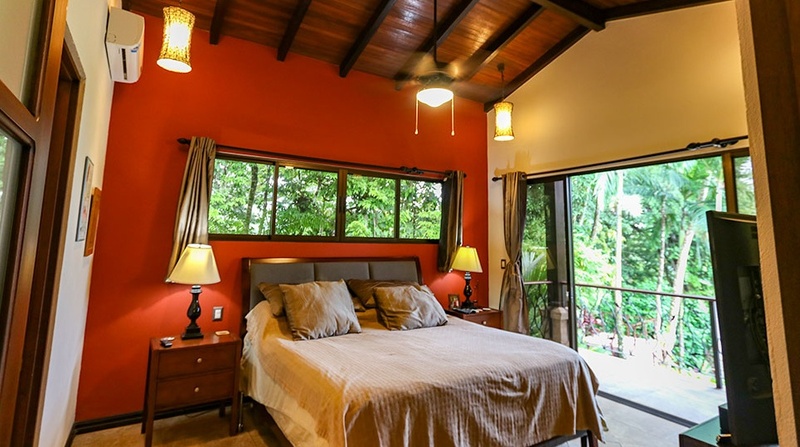 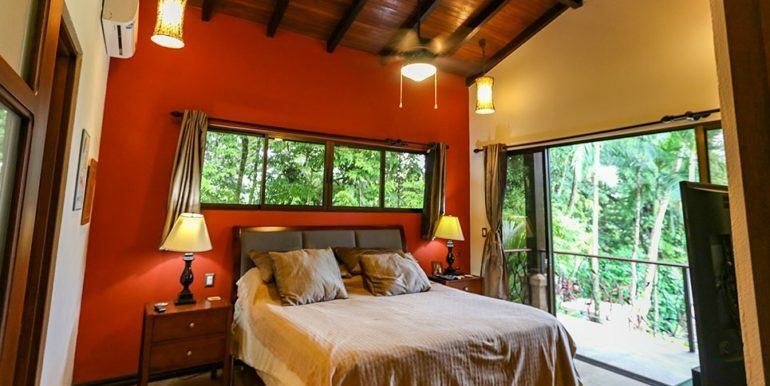 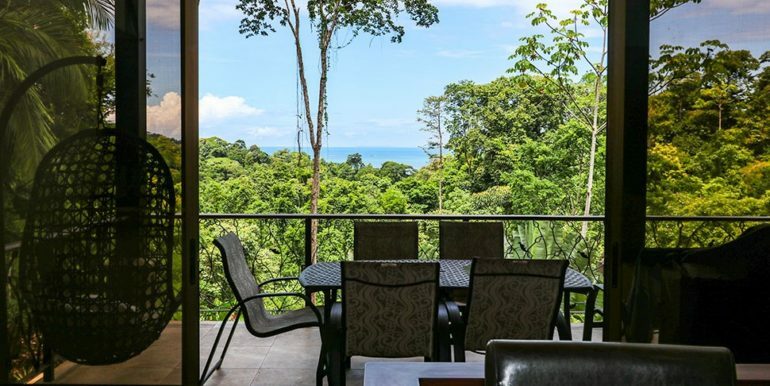 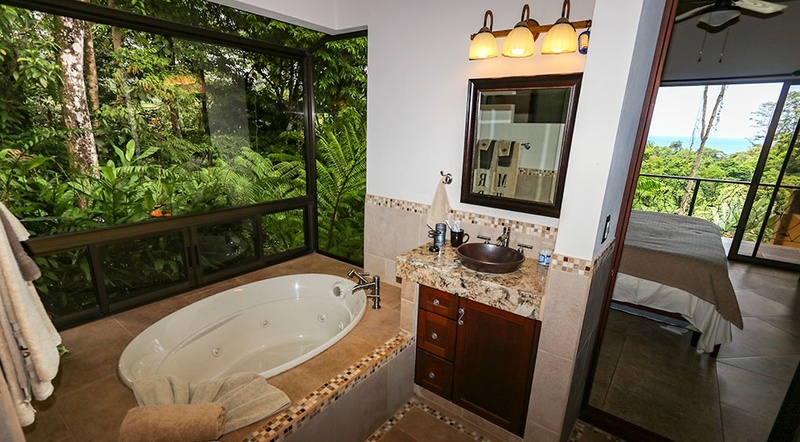 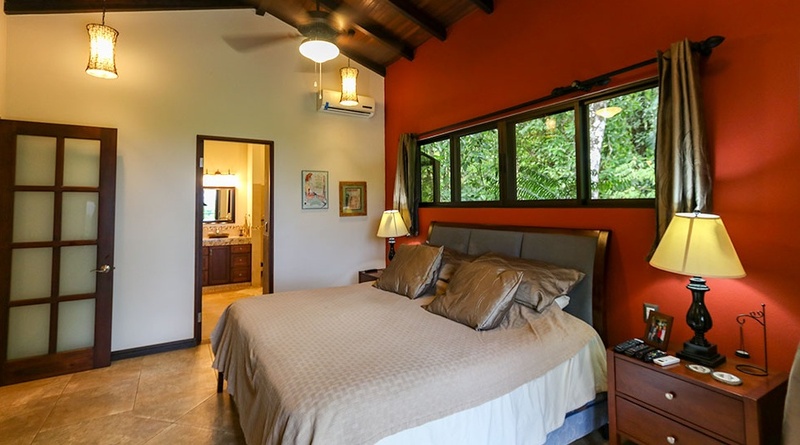 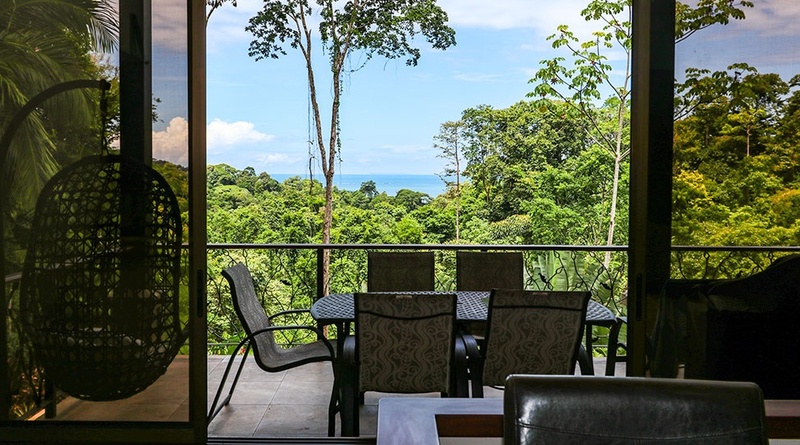 Second upstairs bedroom with elevated rainforest view, a large closet, and a private bathroom. 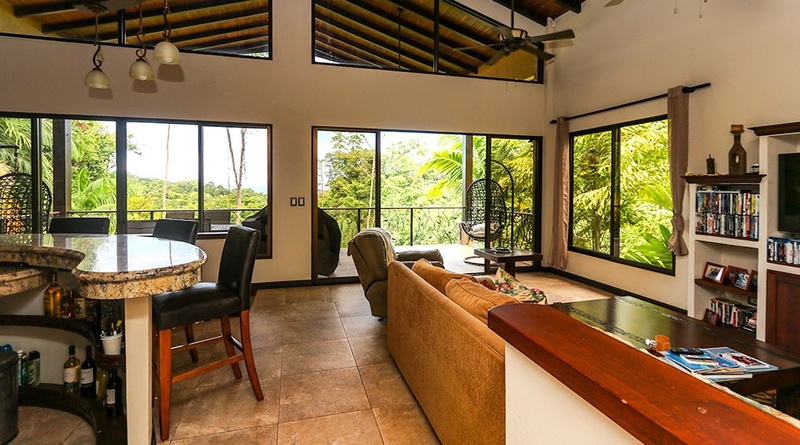 Master bedroom, kitchen and balconies all with stunning ocean views. 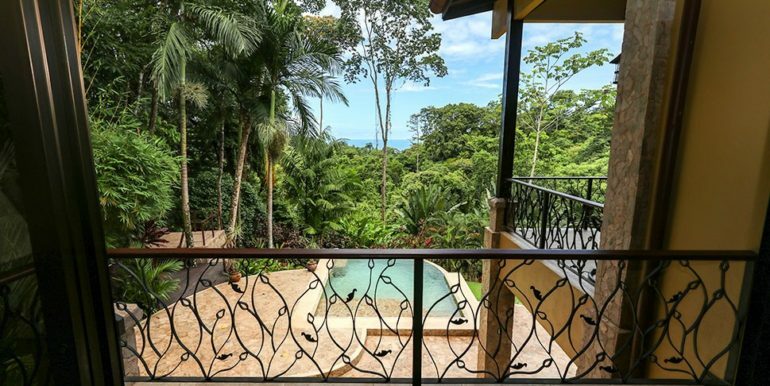 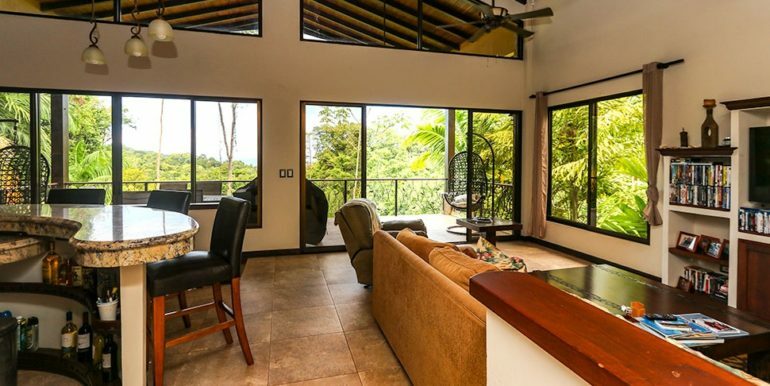 Harmonically incorporated into its lush Costa Rican setting. 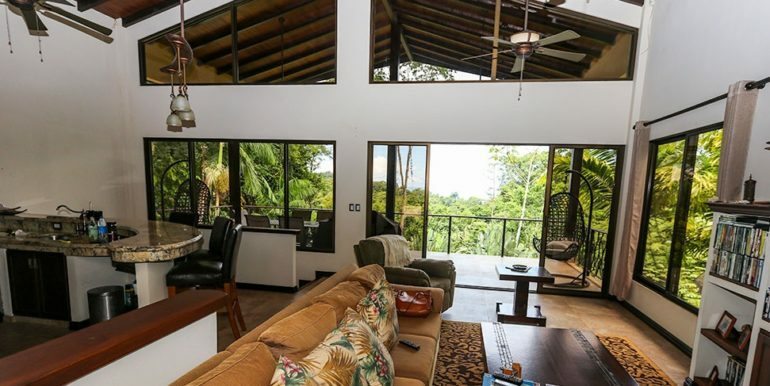 The property benefits from city electricity and is Satellite and Wi-Fi capable. 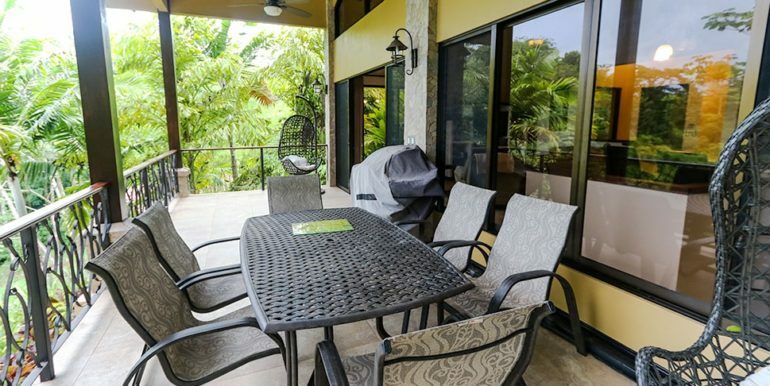 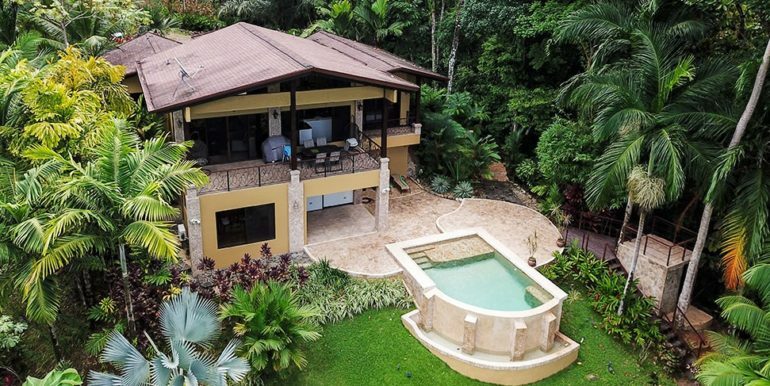 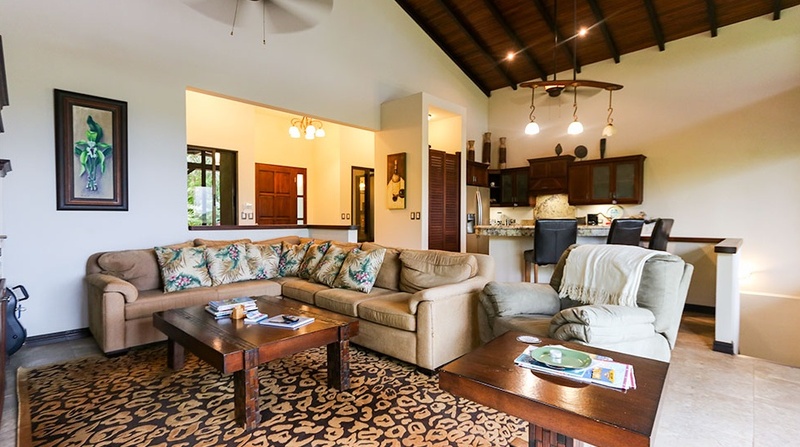 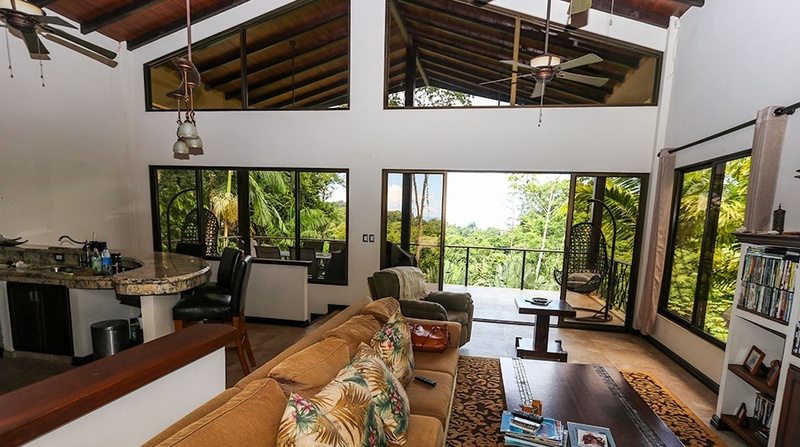 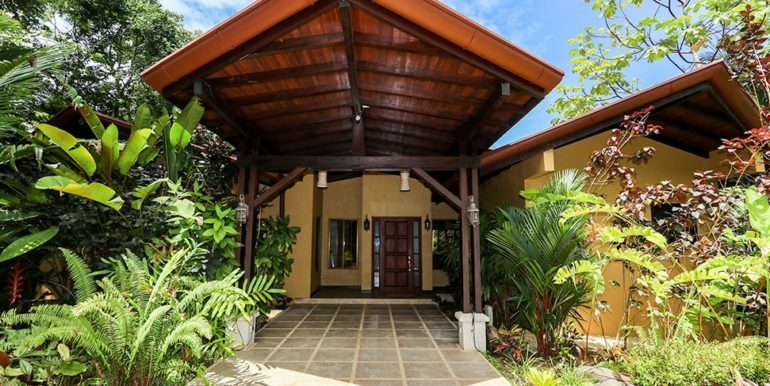 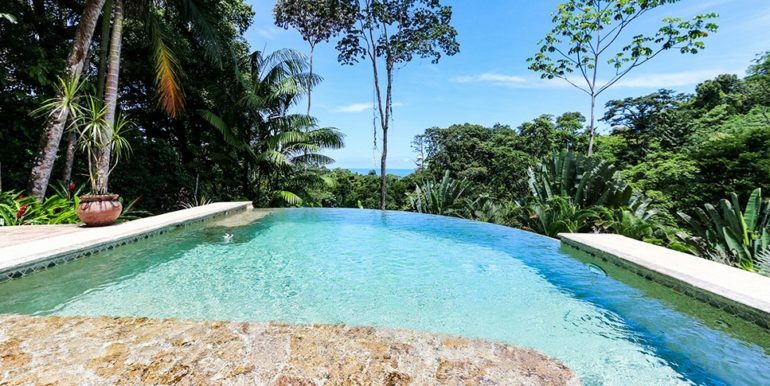 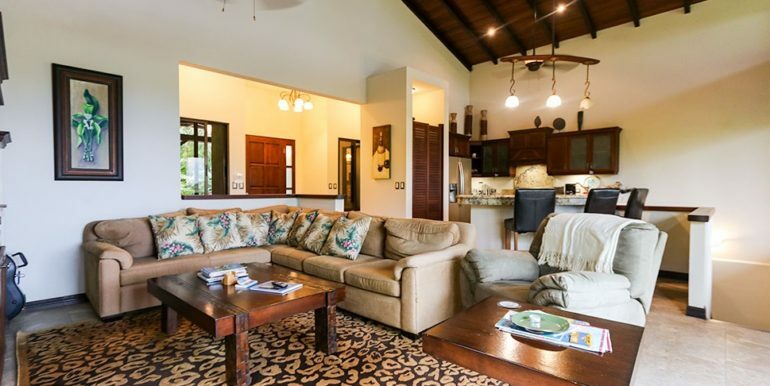 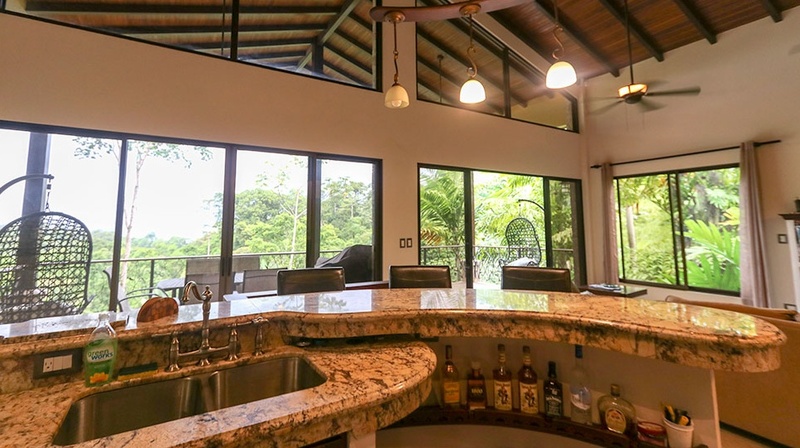 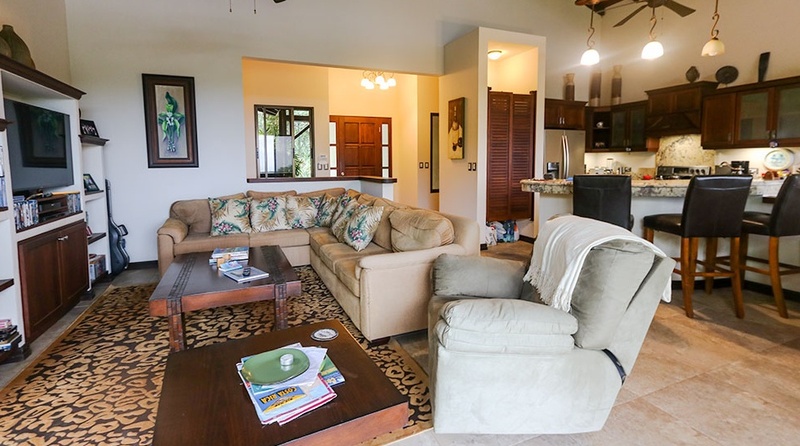 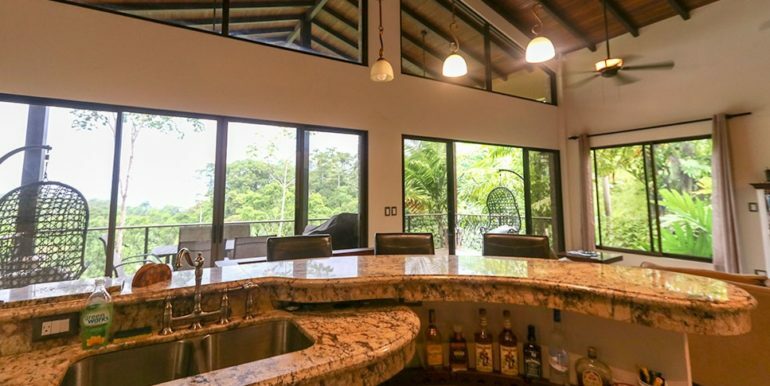 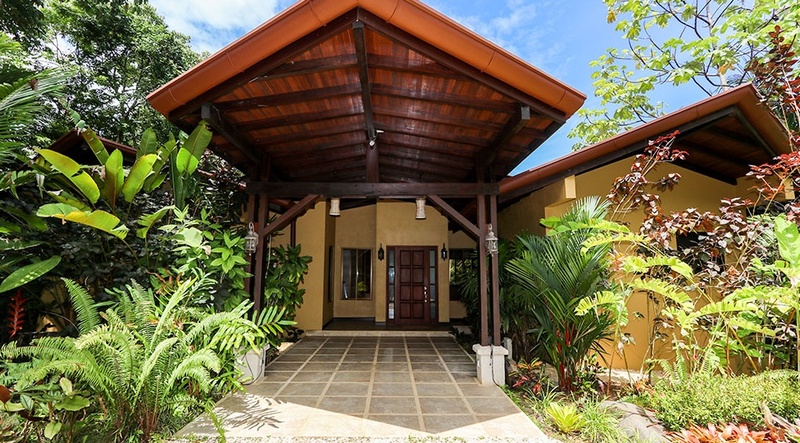 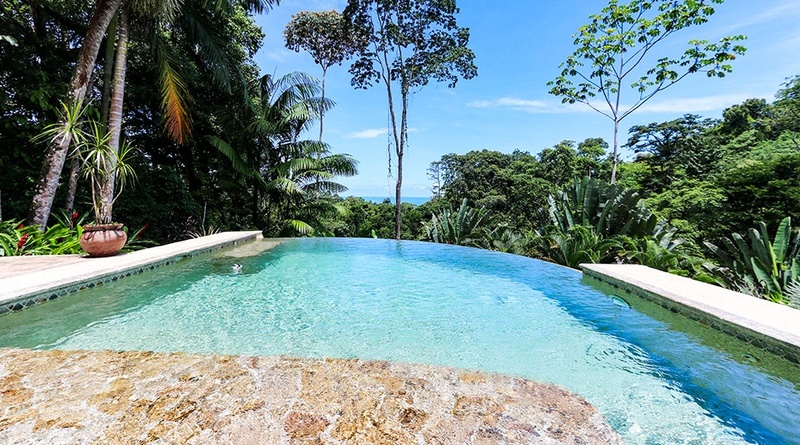 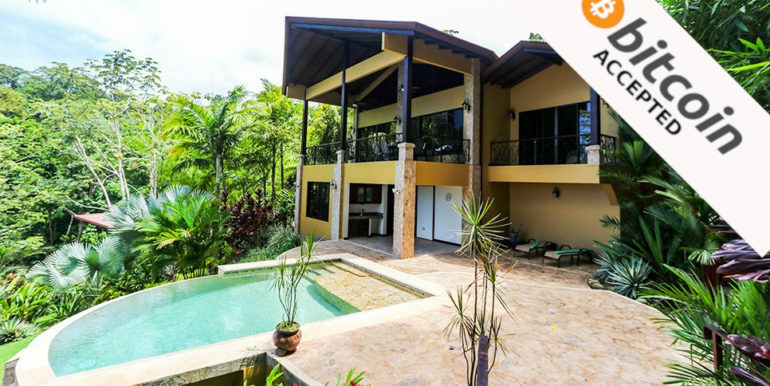 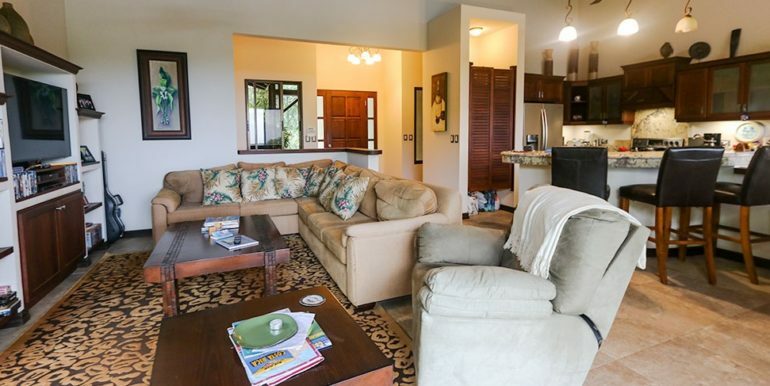 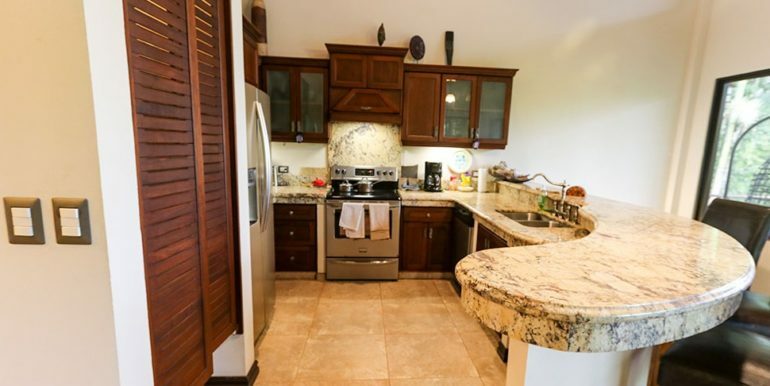 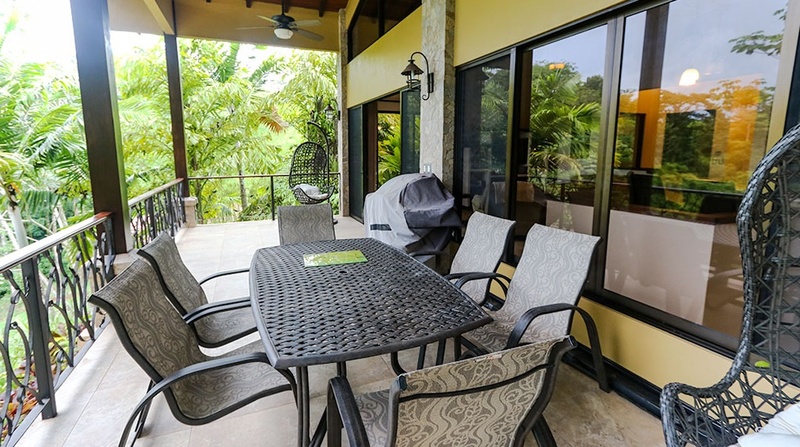 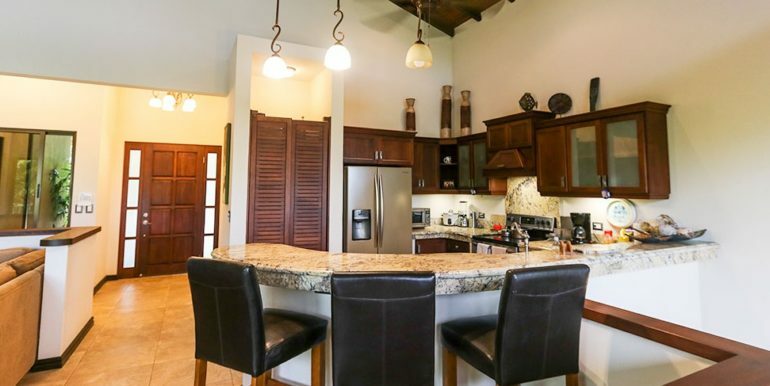 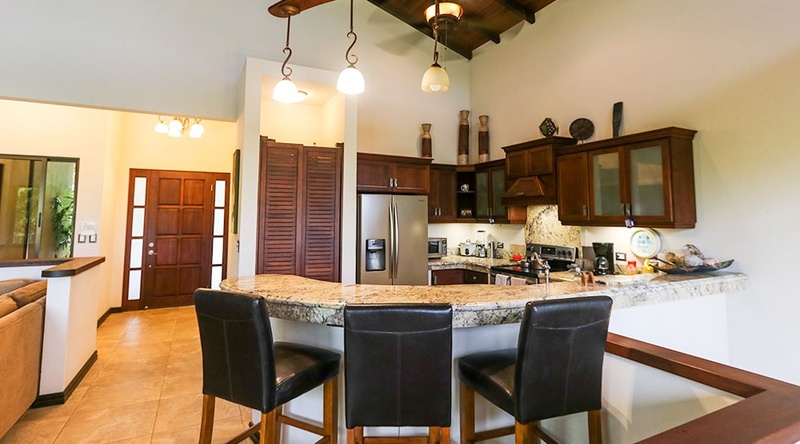 Minutes from Bahia Ballena and downtown Uvita. 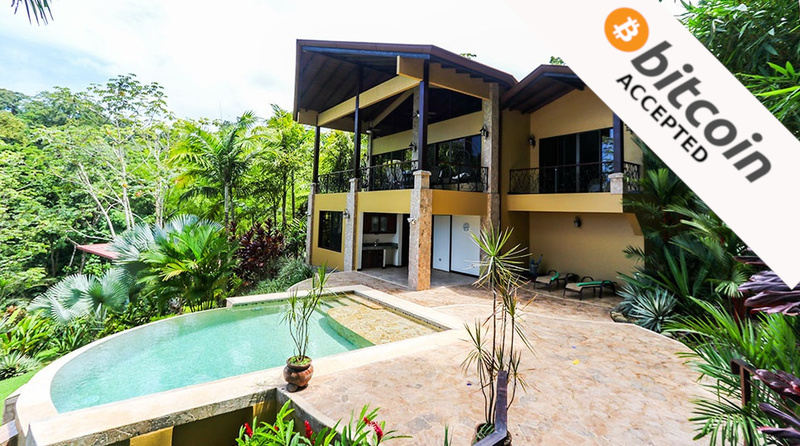 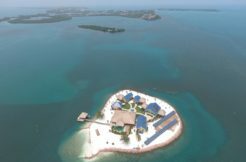 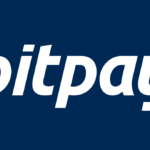 Do you first need bitcoins to buy this property? 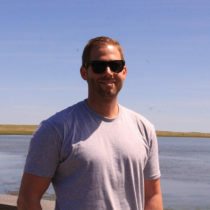 I might be able to help you. 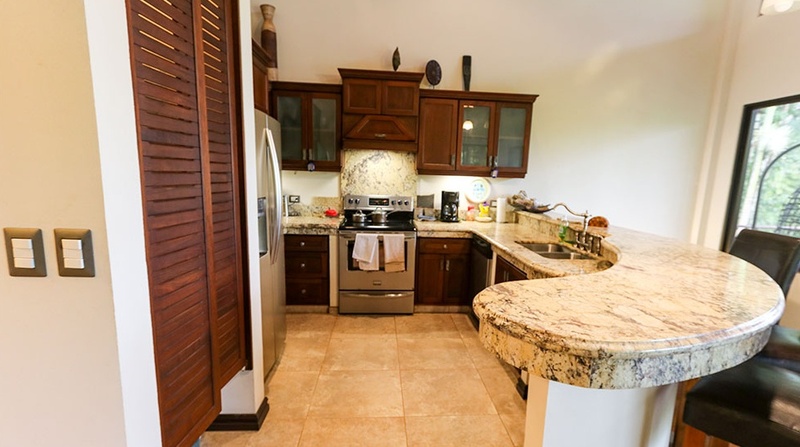 Contact me here on this site or on Kais Homes for further information.